The kids are back to school, but that doesn’t mean they don’t have time for the parks! Spending time outdoors is essential to physical and mental health for kids and adults alike. 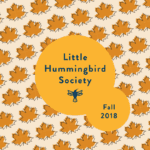 Keep the kids involved by signing them up for Little Hummingbird Society. 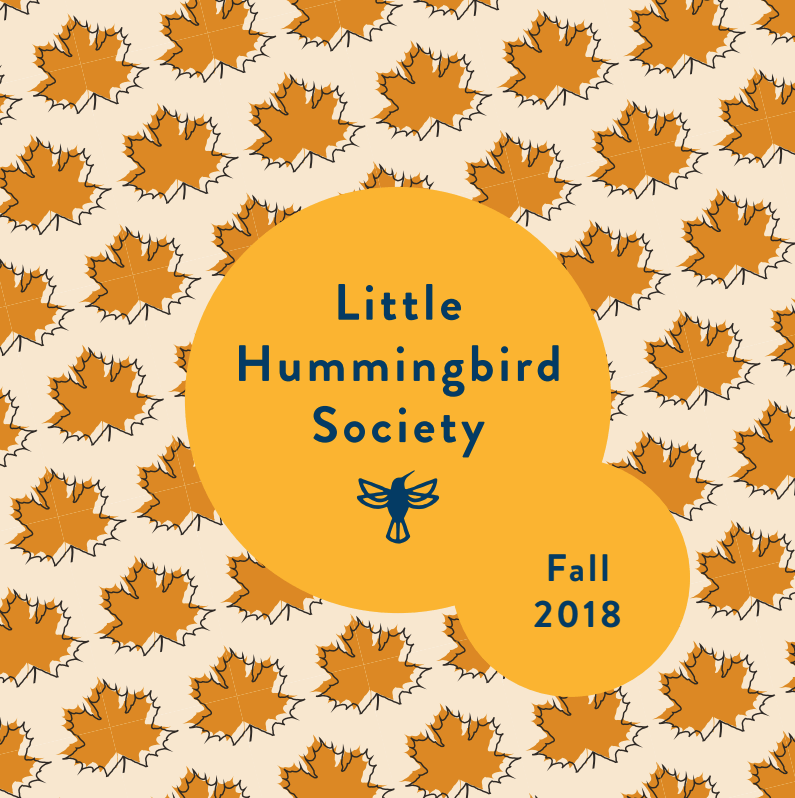 Membership to this growing program guarantees the little ones will have activities that increase their interest in the parks. Also, membership fees help to increase park accessibility for all Austinites! 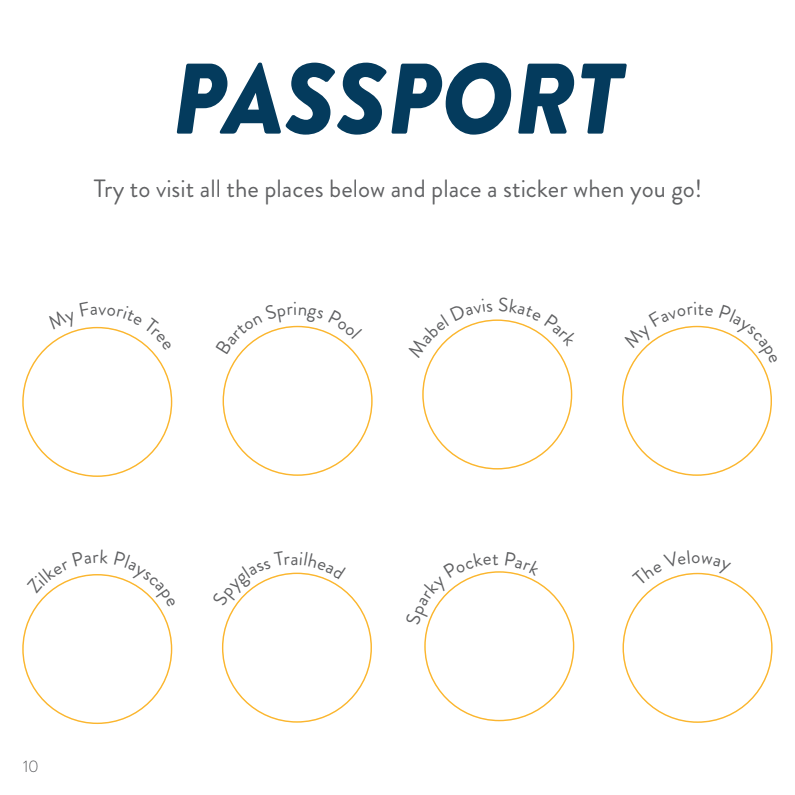 The Fall activity booklet includes a new passport (and stickers! 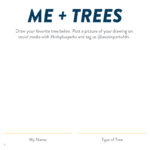 ), more advocacy tips, and another great coloring page. Also, every activity booklet also includes seed paper. Plant it in your garden and watch them grow! 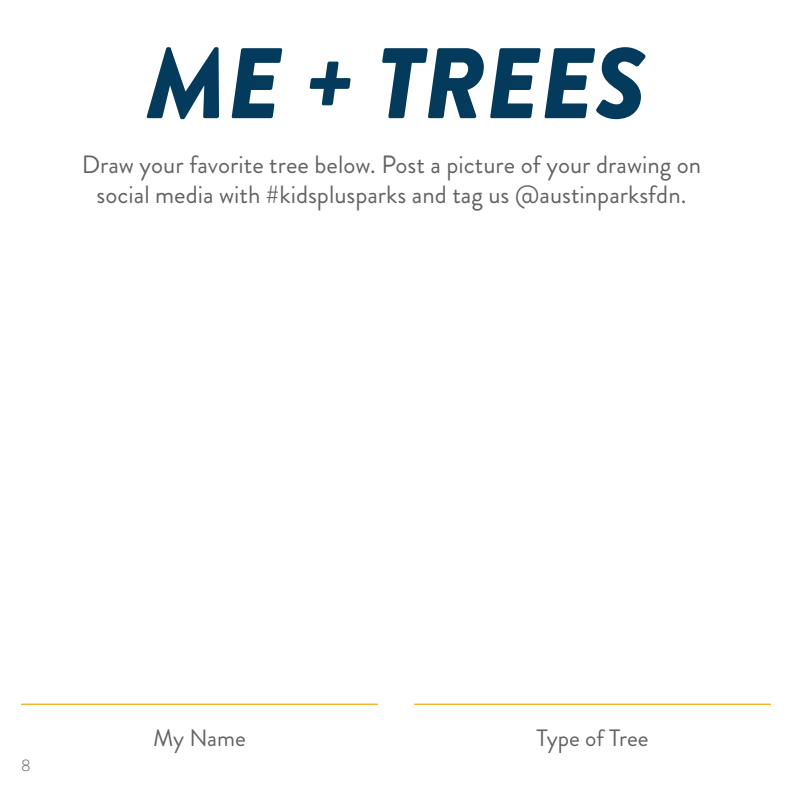 The kids can learn about the care that goes into maintaining the natural beauty around us and in the parks! Then, they can apply that knowledge at the volunteer event! LHS membership is $10 per month for the first child, and $5 per month for each additional child enrolled. 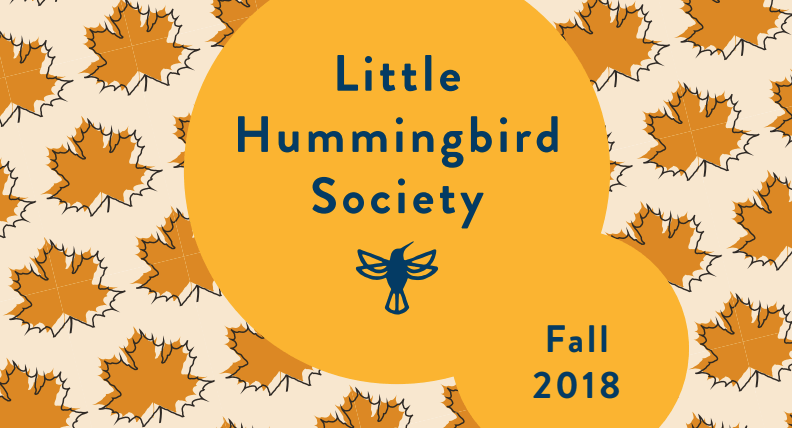 Join Little Hummingbird Society today, and help us keep our parks, trails and green spaces green for the next generation!